Your home’s gutter system is often taken for granted. You don’t really think about it very often, but without a properly functioning gutter system, you could have some serious damage done to your infrastructure. Water is unable to run off of your roof, leading to problems with your roofing and even your foundation. This is why a great gutter system is such an important investment for your home. There are so many different types of gutters for you to choose from. One of the more popular choices is half round gutters. When you look at houses as you drive down the road, you may notice that a majority of homes have the old school boring aluminum gutters. These gutters can be effective, but if you want something that is a bit more unique, and offers a better sense of style, then you may consider half round gutters. What Are Half Round Gutters? Half round gutters are actually just what they sound like. They look like a half circular pipe, with an opening at the top. 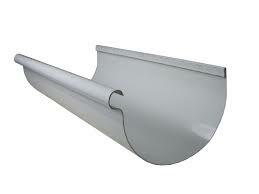 Most half round gutters will have a curved top on the edge. This helps to deal with water runoff and makes them more functional. You can choose from a variety of different colors and widths as well. You can have these gutters installed in sections, or you can choose to have them made to be seamless. 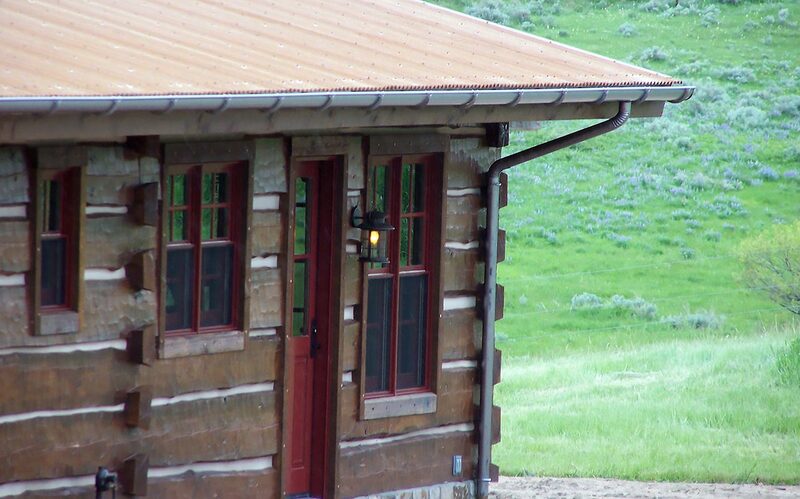 Seamless gutters have their advantages, but they do tend to be pricier. 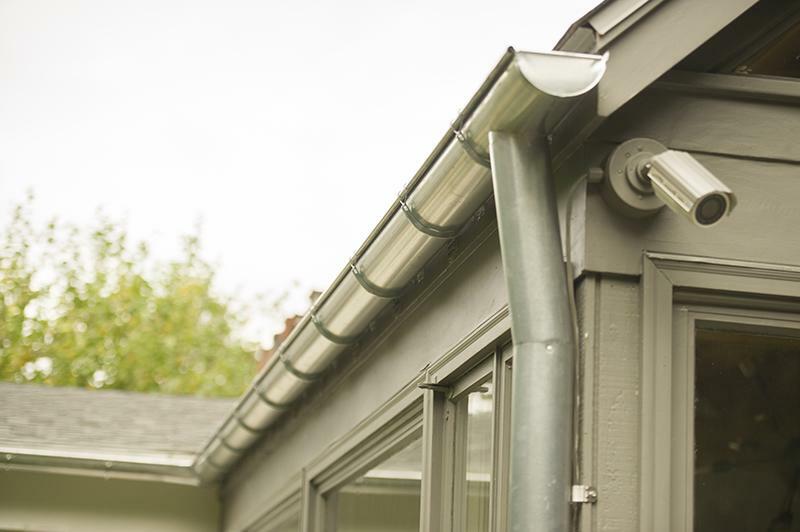 When you have seamless gutters, you never have to worry about leaks and problems in the seams and links. This is why they typically cost more. They are also harder to cut and fit because measurements must be made precisely. You can really get these half-round gutters in just about any type of material. They can be found in copper, aluminum, and even coated metals. This gives you a lot of variety in the look and style, as well as the durability of your gutters. Did you know that half round gutters are one of the oldest types of gutters on the market? They have just come a long way. Decades ago, half round gutters were really popular. They were even made out of tree branches way back in the day. Of course, now they are made with much more durable materials and have a much better functionality. 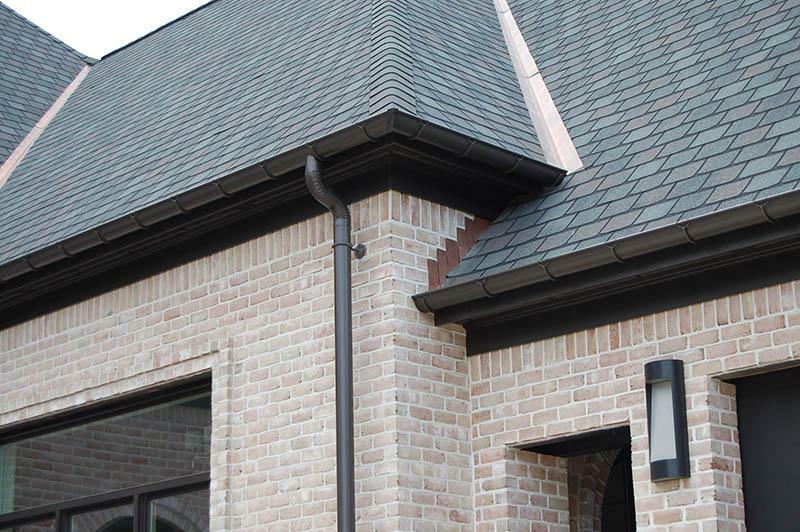 A majority of homes that you see will have K-style gutters. Half round gutters are just not used as often. This is because K-style gutters have a look that resembles that of the interior molding of the home. A lot of people choose this for the aesthetics. Half round gutters, however, are a bit more unique. 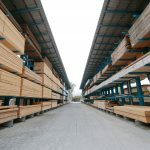 For this reason you may not see them as an option with every contractor. Ask your contractor to give you more information on what they have to offer. While K-style gutters may be a more widely used gutter, half round gutters do come with their fair share of advantages. First of all, the inside of a half round gutter is more smooth. This helps to prevent the metal from corroding over time. This is because there are not as many creases for water to pool up. The smoothness is also effective when it comes to getting debris to wash out of the gutters, rather than getting trapped and clogging up your gutter system. They are also a lot easier to keep clean. Another big advantage is that they really do not require you to do much maintenance. Sure, you will have to keep them clean, but you should not have issues with leaking, especially if you go with a seamless design. Even the segmented half round gutters are not prone to leaks, meaning you can have more peace of mind that your gutters are doing their job properly. While half round gutters do have some great benefits, there are definitely some drawbacks that come along with them as well. These are something to be aware of. First, half round gutters are going to cost you a pretty penny. This is not only due to the fact that they are not as widely manufactured, but also because they require special equipment to install them. Expect to pay more if you opt for half round gutters. Half round gutters may also hold less water than your average K-style gutter. They are also usually going to be heavier, because of the type of material that is used to make them. This makes them a bit more difficult to install and keep secured as well. 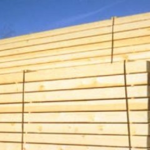 Just be sure that you use a professional contractor to install them to ensure that they are secure and safe. Whether you choose a traditional K-style gutter, or a half round gutter system, you are likely to have a lot of materials to choose from. 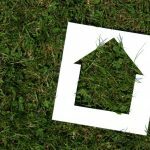 Let’s take a closer look at these materials so that you can determine which will be most suitable for your home. First, we have aluminum gutters. 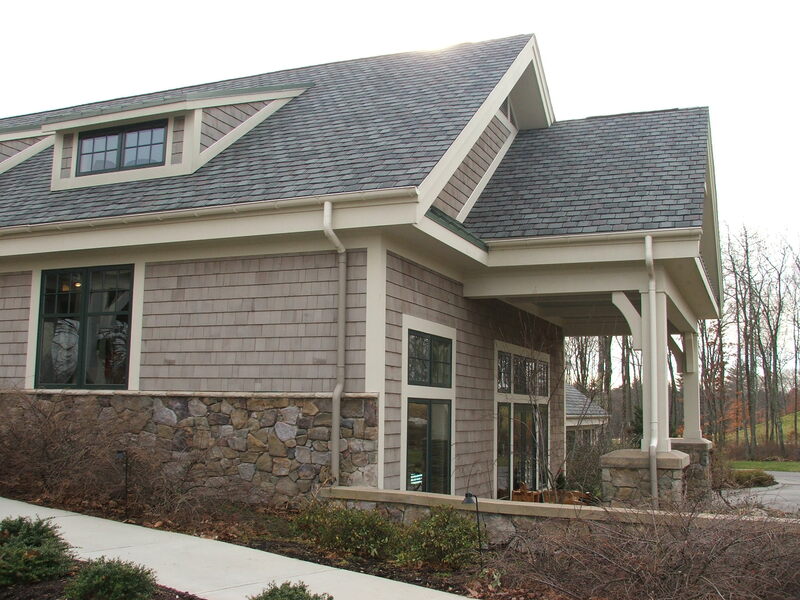 Aluminum gutters are likely one of the most popular options. They are really durable, but don’t cost a whole lot of money. Aluminum is also not prone to rusting, unlike steel and other metals. You can also choose from a variety of different colors, giving you more freedom for the look of your gutters. Another popular choice is steel. Steel gutters are typically galvanized, and after about 20 years or so they may tend to get rusty. Steel is also more expensive than aluminum, so you should be aware that they may cost a bit more. They are, however, a lot more durable than aluminum gutters. This is ideal if you live in a climate with harsh weather conditions. If you want a steel that will not rust, stainless steel is also an option. Copper is another popular choice for gutters. Copper gutters are really becoming more popular now, for the unique look that they offer. They are much more durable than some of the other gutter options on the market today. It is suitable no matter what the climate is in your area. The only thing that you need to know is that they will not keep their shiny lustre. They will start to fade and change colors. Think about the Statue of Liberty, or an old penny. This is how your gutters will look over time. The look is something that people really love these days though. Finally, you may consider vinyl gutters. Vinyl gutters are generally the least expensive option, but they are also not going to be as durable. If you live in an area with a lot of heavy rain, snow, or wind, then vinyl may not be ideal for you at all. This is something to keep in mind. The price may be appealing, however you need to make sure that you know that you get what you pay for. Are Half Round Gutters the Best Choice for Your Home? Choosing the ideal style of gutter system for your home is no easy feat. There are a lot of factors that you need to take into consideration. If you are thinking about half round gutters, then you will want to talk to a contractor that has a good deal of experience in this type of gutter. As we discussed, K-style gutters are completely different and do not require the same installation techniques. If you do decided that half round gutters are right for your home, then you will definitely be pleased with the added curb appeal and style they give your home. Most people also find them worth the extra money, and consider them to be a good investment for their home and infrastructure. They not only look great, but they function great. This is a win-win when it comes to your gutter system. If you are ready to get your new gutters, then you need to choose a contractor for the job. The first thing that you should do is make sure that you hire a contractor that has some experience with half round gutters. Since they are not like your typical gutter, they do require a little bit more expertise with installation. Gutters have to be placed just right, and must also has proper downspouts to ensure that the water runs off properly. This is something to consider and discuss with your contractor. You may also discuss other options, such as gutter guards or gutter screens to help keep your new gutters protected and clean. By doing this, you will be able to protect your investment years down the road. The professionals at Hatch Homes can help you choose the perfect gutter system for your home, and the perfect gutter guards to keep your gutter maintenance to a minimum.